Cameo Vineyards started as a dream in 1991 when we first planted 70 grapevines. For nearly 11 years we grew grapes and honed our winemaking skills. Then, in 2002, Cameo Vineyards opened its doors. 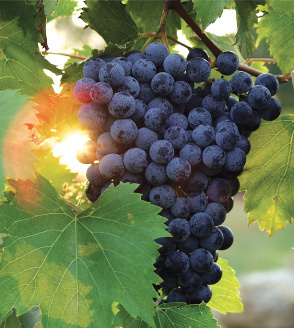 Today, we have nearly 4,000 French-American hybrid grapevines, covering close to seven acres. We crush approximately 35 tons of Illinois grapes each year and produce 14 varieties of wine, from dry to sweet, in reds, whites and blushes. Our wines have won numerous regional and international awards, but it is more important to us that you, the customer, will find enjoyment from the fruits of our labor.